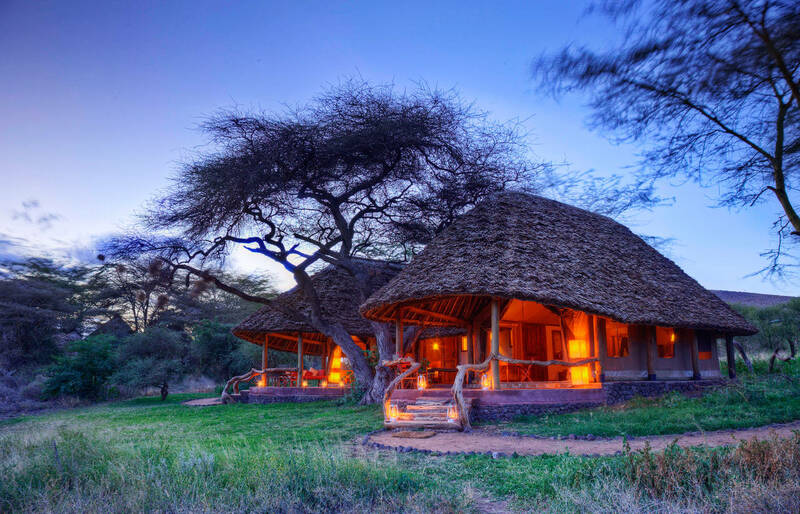 $12,980 Includes Round-Trip Business Class flight from JFK, 7 Domestic Flights, night at Hemingways Nairobi, 2 nights Elewana Tortilis Camp, 2 nights Elewana Elsa's Kopje, 1 night Elewana Loisaba Tented Camp, 1 night Elewana Loisaba Star Beds, 2 nights Elewana Sand River Masai Mara, 2 nights AfroChic Diani. Authentic experiences, positive impacts. 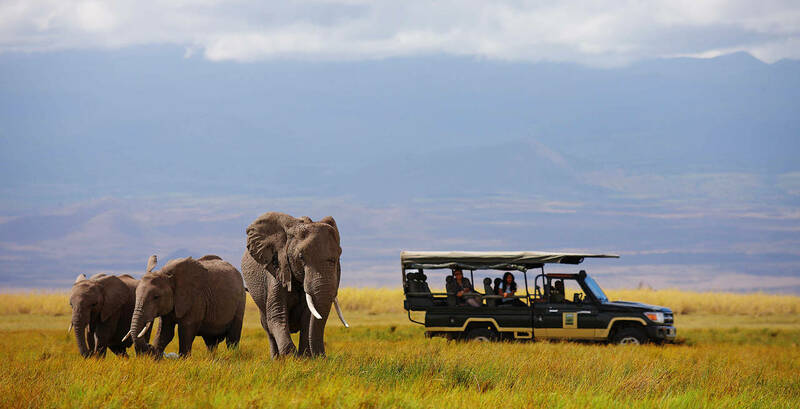 Sprawling over the rolling plains north of Mt Kenya, Lewa Wildlife Conservancy is a prolific wildlife conservancy that is popular with celebrities, conservationists, writers and photographers. You shall arrive at Jomo Kenyatta International Airport where upon arrival, you will be welcomed and met by our representative and chauffeured to your hotel in Nairobi. Your 1 night stay at Hemingways Nairobi is on half board basis and drinks (excluding premium drinks). Enjoy a brisk nature walk and enjoy the views from up the hill which forms the Kopje (or small rocky outcrop) that Elsa's is built on. Enjoy the rest of the morning at leisure before lunch will be served overlooking Meru National Park. 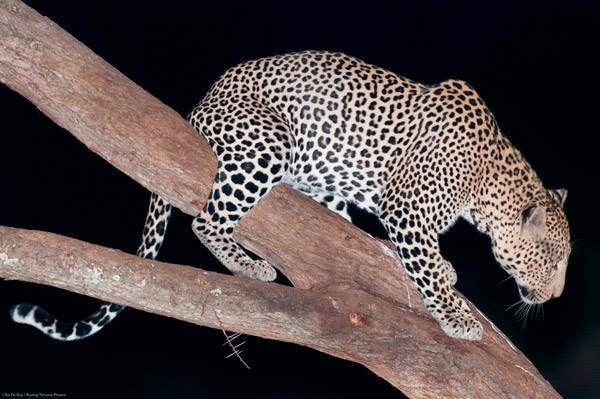 After lunch you will take a 40-minute flight to the Loisaba Conservancy – Laikipia. 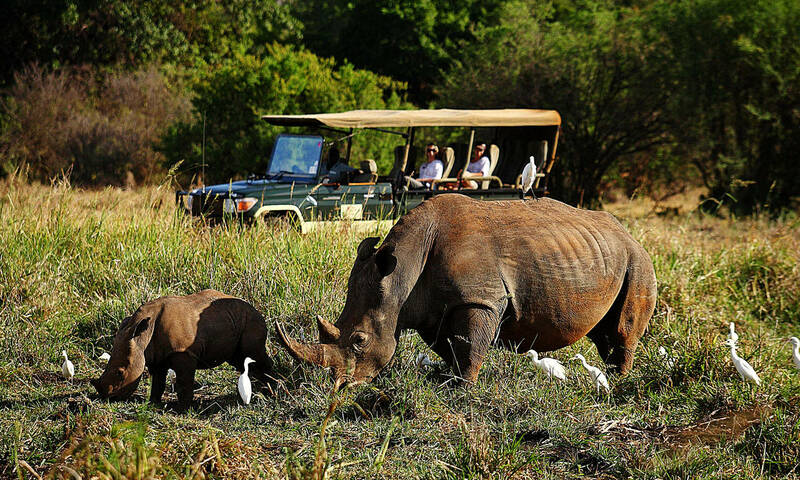 A great way to view the stunning diversity of Loisaba is on foot. You will be accompanied on your early morning walking safari by traditional Samburu guides whose knowledge of local flora, fauna, culture and history is unmatched. Return to camp for a late breakfast and a refreshing swim. Lunch will be served at camp before you set off on a game drive in search of the elusive wild dog or try and spot the rare Grevy’s zebra, Beisa Oryx or the Greater Kudu. If you prefer, try your hand at fishing in the river or visit the resident anti- poaching team with its two sniffer dogs. After a restful night’s sleep another day full of activities awaits. Your guide will take you on a game drive; the adventurous can explore Loisaba on camel-back (optional). A full breakfast is laid out in the bush before you return to camp. After lunch you will be transferred to the Loisaba airstrip for your flight to the world renowned Maasai Mara where the team from Sand River Maasai Mara will warmly welcome you. 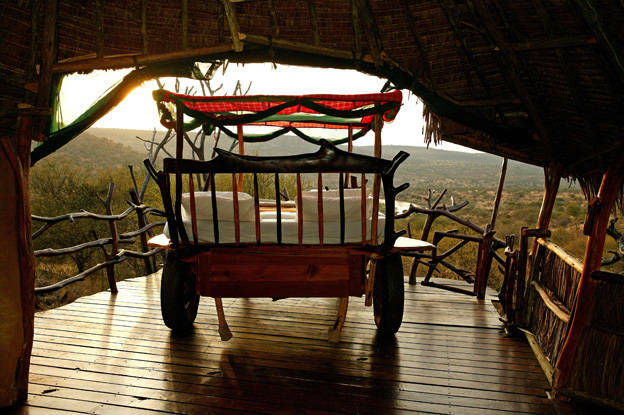 Enjoy a game drive en-route to this remote Camp where you will arrive in time for sundowner drinks and dinner. Your stay at Sand River Maasai Mara is for 2 nights in a Luxury Safari Tent, and is on all-inclusive basis (includes all meals, bush activities and drinks – excluding premium drinks). Bush breakfast followed by game drive, back to Camp for lunch. Mid afternoon, you will be transferred back to the Keekorok airstrip for your scheduled flight to Diani Beach. Upon arrival at Ukunda airstrip‚ you will be met by the hotel representative and transferred to the Hotel for check in and overnight. After lunch you will be transferred to Ukunda airstrip for your flight back to Nairobi. Your Elewana Representative will welcome you upon arrival. You will be chauffeured to Jomo Kenyatta International Airport; before arriving there we will stop at one of Nairobi’s restaurants where dinner will be served. You will arrive at the airport in time for your outbound flight. • Round-Trip Business Class flight from JFK to Nairobi on Kenya Airways.